Clarins products are sold in China and therefore is not a cruelty-free brand and supports animal testing. There isn’t an official statement anywhere on their multiple website including their Clarins USA, Clarins Canada, and Clarins Corporate Group sites. The only relevant statement I found (on their corporate website) was about their use of both in vitro and in vivo testing. As a company, we utilize the latest advances in non-animal safety testing to deliver products of the highest quality to consumers. Some countries unfortunately still require animal testing in order to validate the safety of cosmetic ingredients or products. As a Global company, we are committed to providing our products and services to our consumers where they live and to do so, we must comply with all legal requirements where we do business. Clarins continue to maintain its commitment to end animal testing around the world and to do this, we will continue to invest in scientific research to promote the full acceptance of non-animal testing methods by working closely with Global authorities in this area. It is confirmed that Clarins does sell in China as they have a dedicated website for consumers residing in China. Does Bobbi Brown Test On Animals? I have made a decision to research all skin care & makeup to make sure they are truly cruelty free before buying. I think it’s a slow start but more & more people will do the same & others might just be shamed into It. Clairns should wake up to this & pave the way. I have been using Clarins products for many years and was led to believe they did not use animal products or test on animals, l too will no longer be buying from this company until they cease the unacceptable testing on animals. I’m gutted. I’ve spent a couple of months trying samples for my hydrated skin. Finally settled on Clarins and a random comment on Facebook has led me to further investigation. I also thought they were cruelty free. I can’t, in all conscience invest in their products now. Agree with every statement before – no more Clarins for me until they change. I have been using Clarins products for several years. I too had believed them to be cruelty free, based on information given to me by a Clarins salesperson and misleading literature. I will now be switching to an authentic cruelty free range. I agree that the products are quality, and it’s time for Clarins to stop sitting on the fence re. China and their archaic regulations. 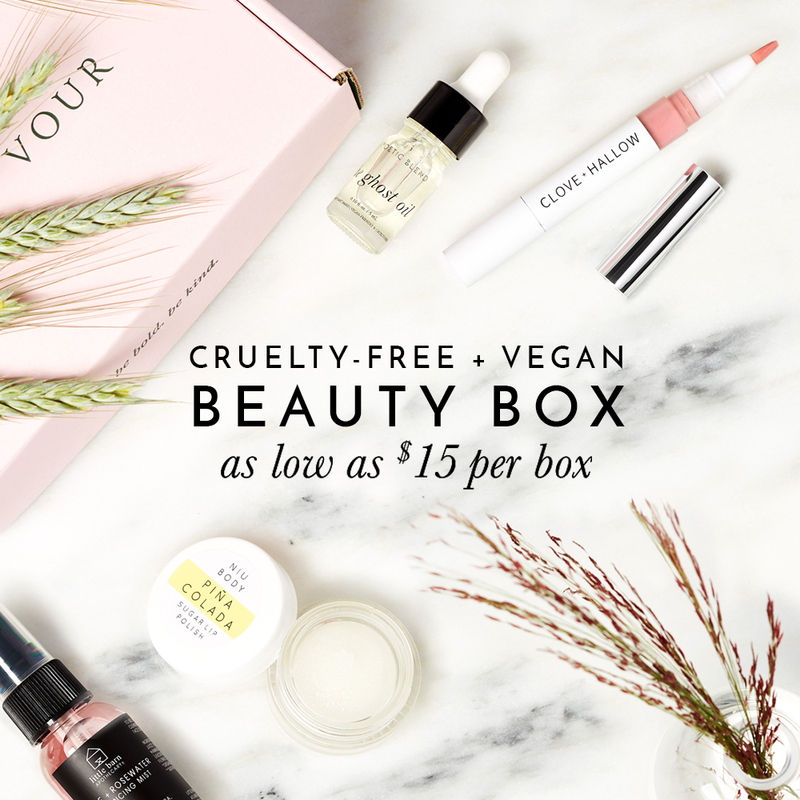 Becoming genuinely ‘cruelty free’ will bring a multitude of new customers, more than making up for those few who may be lost. This is the way of the future so becoming leaders in the field rather than ‘late adopters’ is the only choice for a conciensous and modern company. I am very dissointed that I now have to re-think using Clarin’s products. I was very disappointed to hear clarins who I thought did not test on animals is actually doing so. This practice is because they are using China as a resource for theur products. If you listen to the views of people you could get off the fence and stand up as totally cruelty free product using the symbol. I started to use this product and have spent a lot of money on it. I feel sick. I have just purchased almost $200 worth of Clarin’s products based on the belief that they were cruelty-free according to a very convincing saleswoman. They are beautiful products which have put me in a rather agitated state, my conscience is currently debating their fate.